Our professional lives aren’t structured to encourage wellness – in fact, most of us find work stressful and exhausting, and that means we need to make self-care a priority. But how do you fit healthy habits into your day when things get busy? It’s all about planning for wellness. These five strategies will set you up for success so that healthy practices become the natural choice. One of the most powerful tools you have to help you form healthy habits is a simple one: a notebook and pen. Maintaining a wellness journal allows you to plan meals, set fitness goals, and reflect on your choices. Your journal can also help you attend to issues such as how your mood affects your eating and fitness habits, what changes you struggle with, and offers you an opportunity to both hold yourself accountable for your choices while also celebrating moments of success. Unless you work in a factory or one of a few other workplaces, you likely spend the majority of your day sitting down, and that can throw a wrench into your fitness goals. So how do you fit exercise into your busy schedule? You have to be intentional about it. One ideal approach to workplace fitness is to identify a major source of stress or frustration in your week and schedule a workout immediately afterward. Since exercise releases endorphins and decreases stress, this approach to scheduling will help you unwind. And don’t worry if you can’t get out of the office. Even taking a lap around the cubicles or running a few flights of stairs will help you clear your head. Have you ever read a blog or watched a video of someone doing meal prep? These ambitious folks spend a weekend day prepping food for the entire week, ensuring they have healthy meals at the ready. It’s a great idea, but for most of us, meal prep on this scale is out of reach. For a less involved approach to healthy eating, consider joining a subscription meal plan. Many diet plans provide all your daily meals, which means they’re pre-portioned and designed to help you meet your healthy eating goals. And when your meals and snacks are all planned for you, you’ll be less likely to chow down on junk food from the break room or vending machine. Forming new habits is challenging; though the exact span of time is debatable, most research suggests it takes 3-4 weeks to form a new habit. If you’re going to stick it out that long, though, you need to make the new behavior convenient. If you want to eat more healthy foods, leave fruits, veggies, and nuts visible so that you’ll reach for them when you feel hungry. Or if you want to start going to the gym, pick one that’s near your office or home and keep a gym bag ready so that you don’t have to go out of your way to fit in a workout. Finally, it’s important to remember that wellness extends beyond healthy eating and exercise – it’s also important to pay attention to your mental health. With that in mind, make a habit of tuning in to your emotional state by meditating or practicing other mindfulness habits. Even setting aside five minutes a day to meditate, on your lunch break or during your commute, for example, can help you feel more grounded and peaceful, even when things get hectic. Wellness isn’t a buzzword; it’s a way of being that allows you to pursue your passions while protecting your physical and mental health – so don’t ignore it. 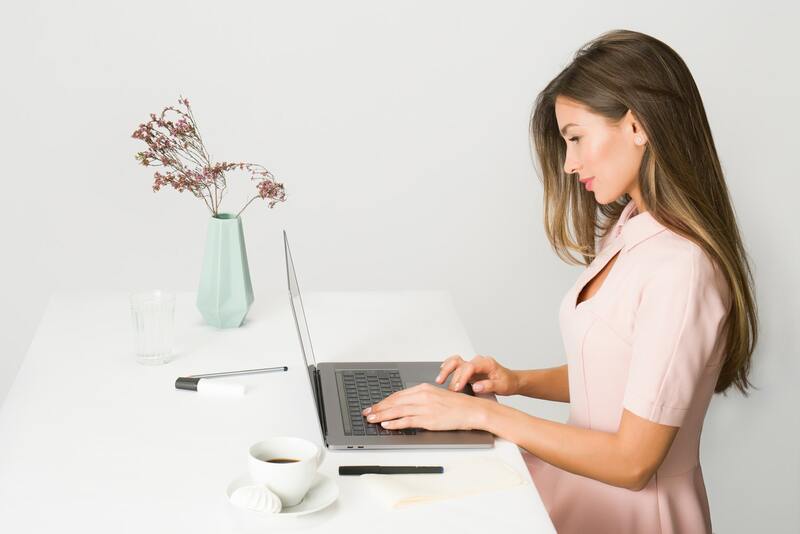 By making healthy habits an integral part of your workday, you’ll feel more focused and energized and less stressed about professional demands. Doesn’t that sound like a more enjoyable way to approach your days? What’s New in Workplace Wellness?